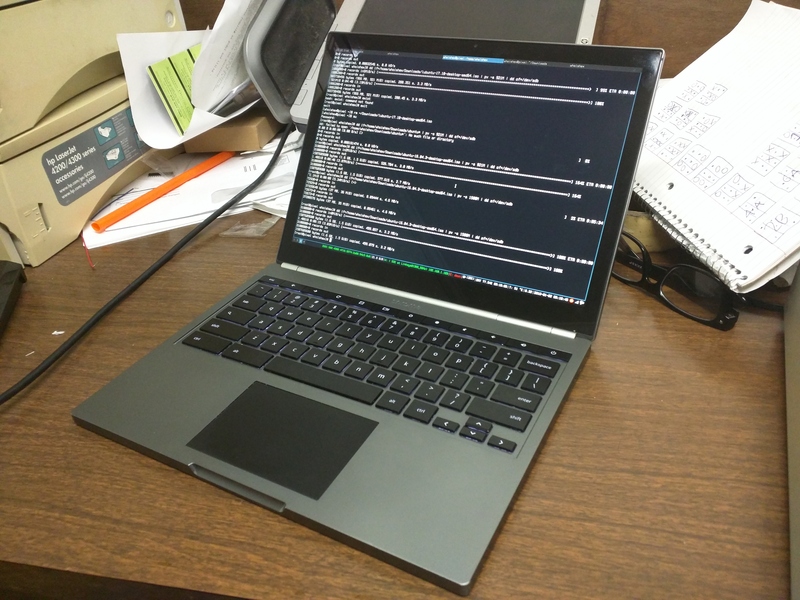 I bought a Chromebook Pixel from 2013 during the Summer of 2016 since I wanted a new laptop, and these had deprecated in value incredibly considering they were $1200-1500 when they launched. I picked up the 64GB model for about $400. There are a lot of issues with this laptop and maybe I won’t do the same thing again. The display is incredibly bright and the image can often burn in if left on for too long. There is basically no cooling on this machine, so it was constantly at 85 celsius (I found a fix for this later) and the battery life was pretty terrible. My old C720, I could easily get 12 or 13 hours out of the thing. I have to charge this every day and be lucky to get 4 hours. Maybe I was just spoiled. I do like the 4:3 aspect ratio. It makes having two windows that partition the screen vertically more comfortable on a laptop. The resolution is also somewhat wasted on me. The fonts I mostly use are usually all monospaced and pixel perfect, so I don’t see an upgrade for 95% of what I do on this machine, but PDFs and webpages look like real paper, which is kinda neat I guess. There are two ways you can install linux on this machine. You can leave the machine in developer mode and keep chromeos, or you can do a small hardware mod and flash the bios to have a full UEFI ROM. I eventually moved to the UEFI method since you get some nice things, like suspend-to-disk and no weird error screen on boot. These instructions are specific to this now 5 year old laptop, but they could work for any chromebook really. We want to flash a UEFI ROM. First we need to remove a single R/W screw from inside the machine. Power it off and flip it over. The back panel is held down by 4 screws covered by the little rubber feet. You should have the proper tools for this. I tried to remove them using a combination of butter knives and melted pens and I ended stripping one of the miniscule screws. You should buy a jewelers kit if you are serious enough. 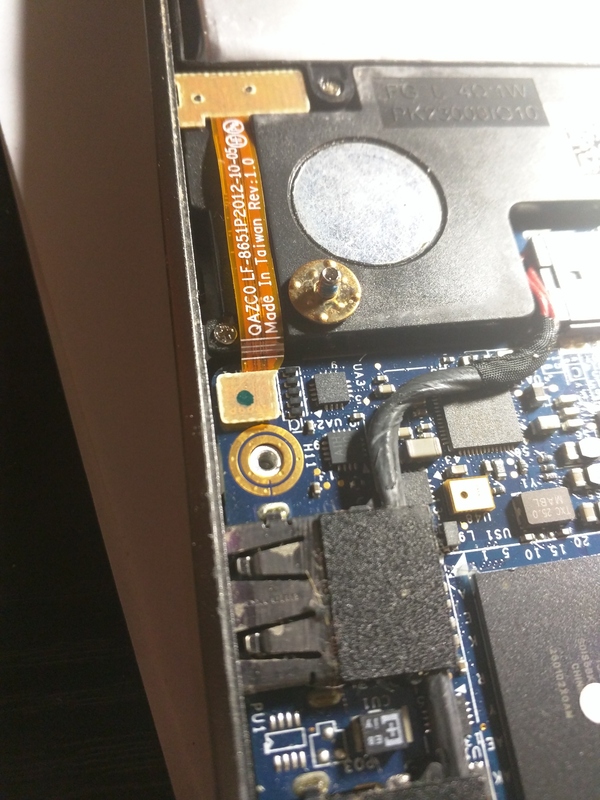 I didn’t find any documentation where this screw was on the 2013 model, but there were pictures of it on the 2015 model, and I removed it to see if it was the same and sure enough I could write. It also has those telling little contacts on it. 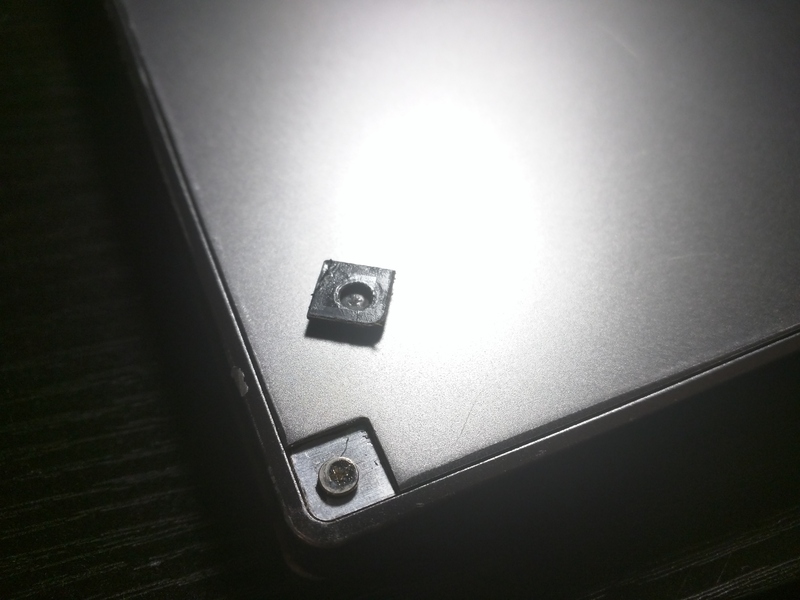 It seems to be smaller than the R/W screw on other chromebooks. After you remove this screw and the little contact washer on it, clip the back panel back on and put the screws back in. I didn’t have to glue the feet back on. There was enough already left on the feet so they just stuck back in. I wanted to make the Instructions for installing Arch as easy as possible simply by regurgitating commands. So thats what the next list of stuff is with some included. I came up with this list from several guides modified to better fit this machine. Connect to your wifi network, then update, and check if the efi variables are non empty. Once you are in gdisk, type x z y y to clear any all current partitions. We are going to make 3 paritions. A 512MiB root partition. an 8GiB swap partition, and the remaining as our root partition. Adjust these values if you want. I think a 4GiB swap size is fine. As long as its bigger than your 4GiB ram if you want suspend properly. My hostname is “pixel”. You can change yours as well. We are also going to enable trim on this since it technically has an SSD. This will run once a week. This should say its already mounted. The UEFI ROM does not find where ever grub puts its grubx64.efi file, and there is a bug where changes to where to find the EFI file do not persist in the UEFI settings. I have had much more luck with systemd-boot in it getting picked up. Exit the file and save it. You can open up the arch.conf again to see what this did. We need to find the name of our networking device. Mine is called wlp3s0. You might have another device if you have an LTE card so enable that as well. Now unplug the drive and power on. From here you can install your desktop enviroment or window manager. Make sure you install a display manager like lightdm or gdm so you can login easier. If you want to control the lightbar and fans and thermals. 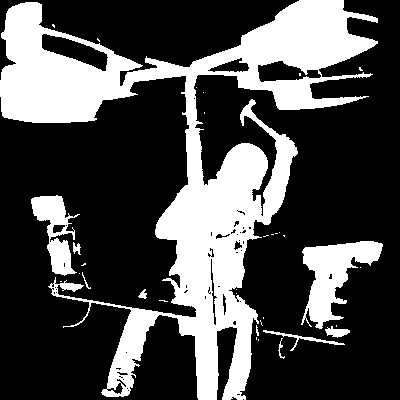 There is a utility called ectool. I happened to find a binary version of it here. Move it to /bin/ and type ectool help to get started with it. You might have some issues with suspending twice. This is the fix for that.